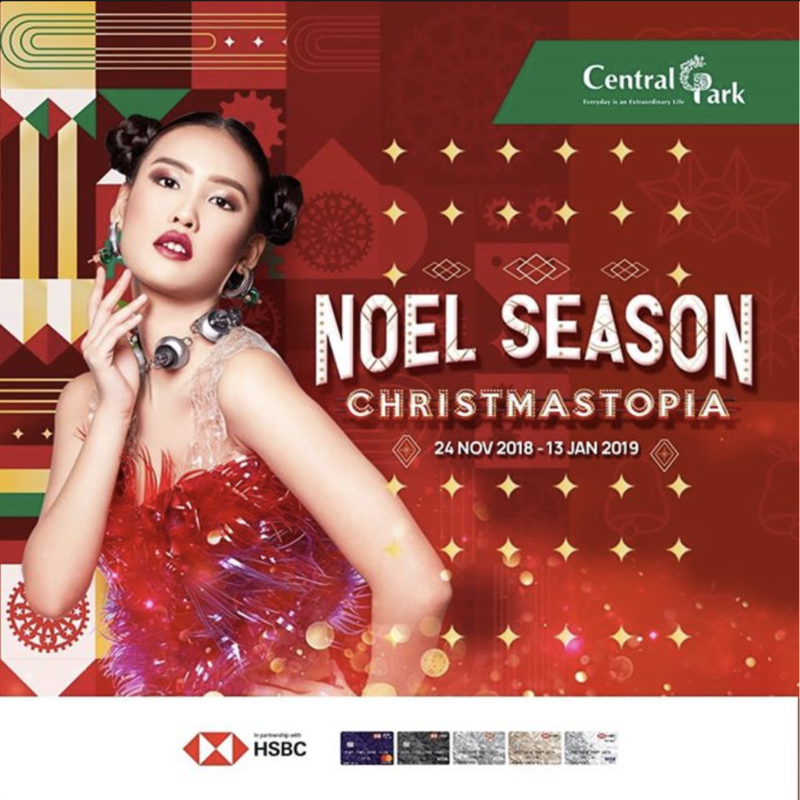 Welcoming the festive season with our spectacular LASER SHOW & CHRISTMAS LIGHT GALORE. It’s time to shine with a crystal voice and show your talent to get a chance to win a extraordinary prizes! Keep unboxing and join the meet & greet with L.O.L surprise friends!